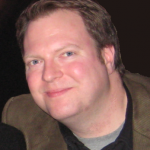 Topic Hierarchies in Questionmark Live! 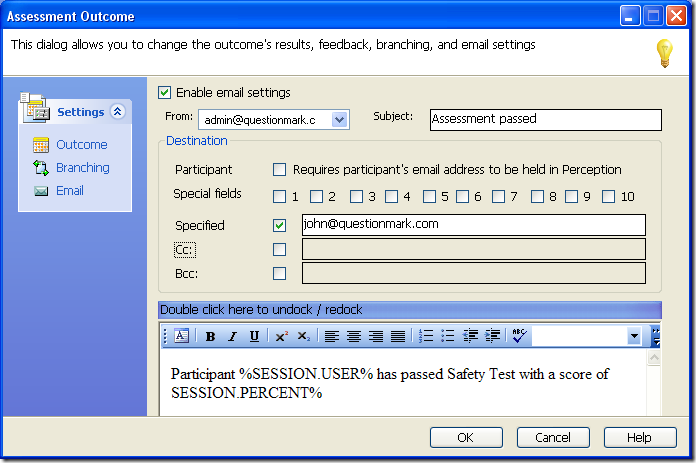 Questionmark Live, Questionmark’s web-based item and assessment authoring tool, includes hierarchical topics for organizing questions. 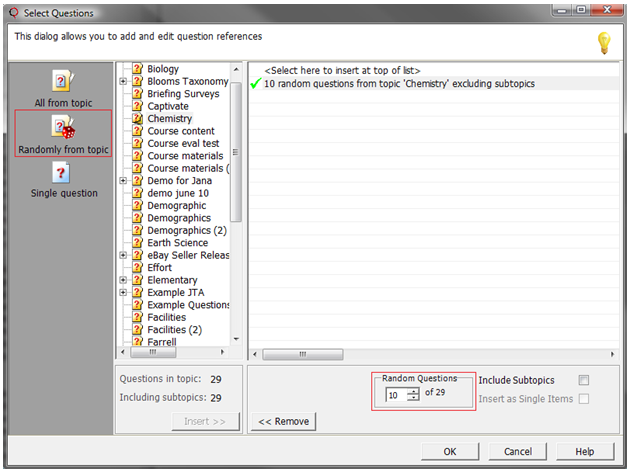 Hierarchical topics allow you to author your questions in a tree structure as shown in the screen capture, starting with a broad topic at the highest level and narrowing down to a specific piece of knowledge at the lowest level. In the example shown, the highest level of organization is school curricula. Math is then further broken down into more specific topics such as Precalculus, which is in turn narrowed further into Algebra and Trigonometry. The Trigonometry topic is divided into even more detailed sub-topics. I can now create questions related to calculating a cosine value in the Cosines topic, while questions relating to Euler’s Formula would be stored in the Eulers Formula topic. 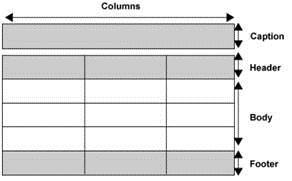 At this point it is very easy to assemble an assessment for a specific purpose. If I want to give a quiz on cosines, I can pull questions from the Cosines topic. 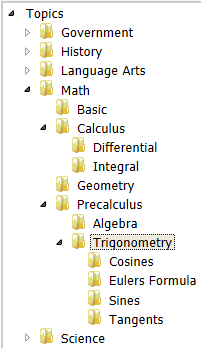 If I’m creating an end-of-course exam, I would pull a few questions from each sub-topic under Trigonometry. You can share any topic at any level in the hierarchy with other Questionmark Live users so that your whole team can work collaboratively, and the hierarchical structure is preserved as you move data between Questionmark Live and Authoring Manager (Questionmark’s Windows-based authoring tool). 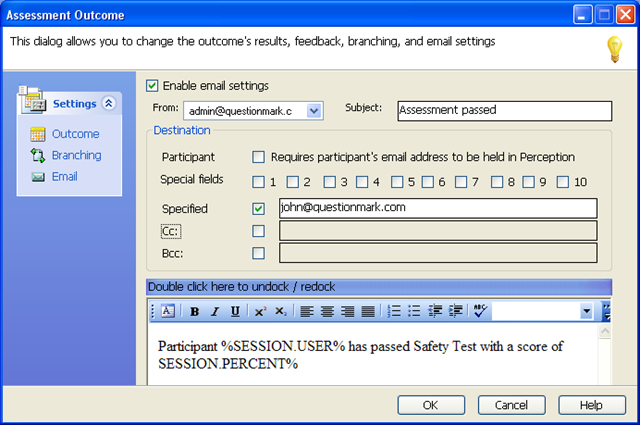 If you’d like to become more familiar with Questionmark Live, check out this webinar on June 27, 2012 – 12:00 PM (EDT).